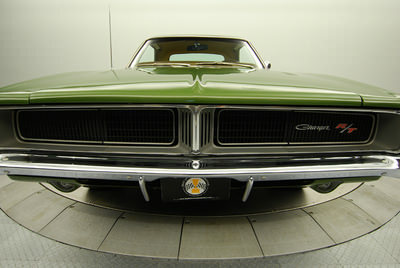 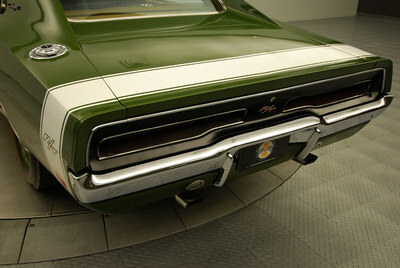 The 1969 Dodge Charger model made few adjustments to the original Charger which was introduced in1964. 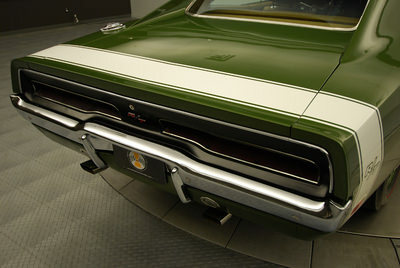 The only major change to the exterior were a new grille to the front, offering a center divider, as well as new tail lights, both of which were designed by Harvey. 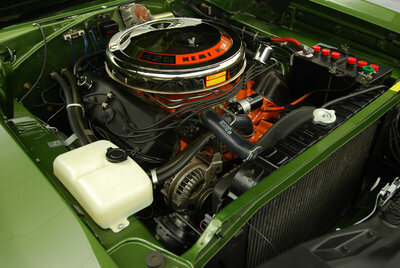 J. Winn. 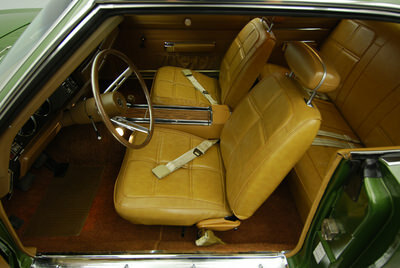 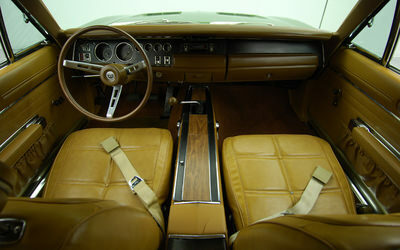 The SE model was also introduced to the line, which included leather seats as upgrades, as well as leather inserts to the front seats, it had chrome moldings, wood grain in the panel, dash, and on the steering wheel. 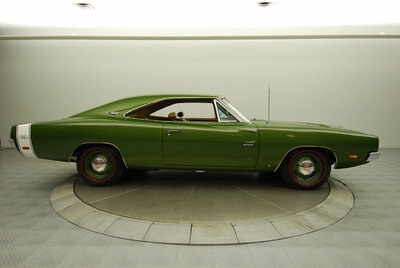 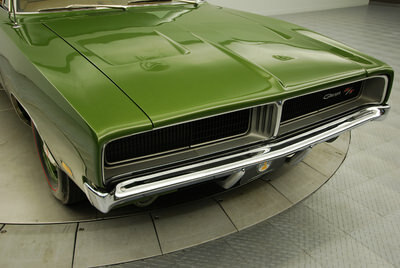 The SE edition of the 1969 Dodge Charger also included a new sun roof, which previous Charger models did not include. 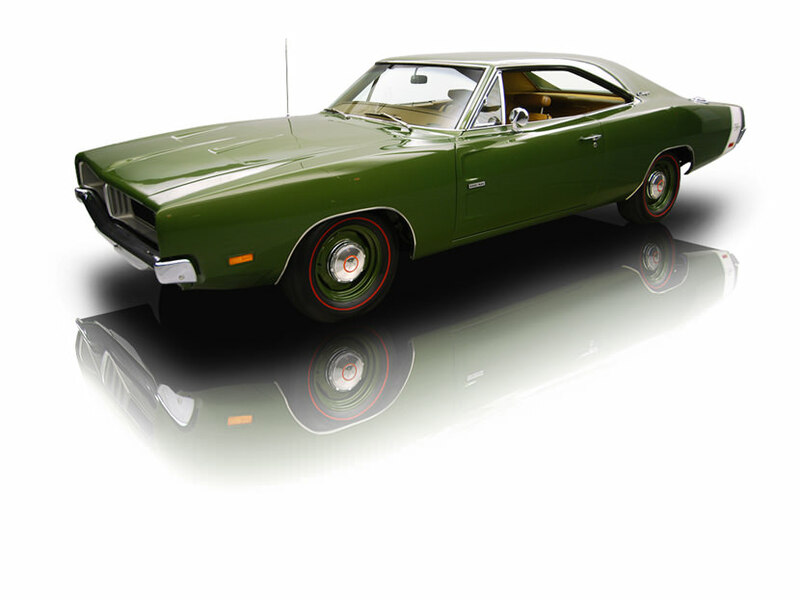 The 1969 Dodge Charger is also well known from classic TV series, such as The Dukes of Hazzard, which brought notoriety and recognition to the Charger series. 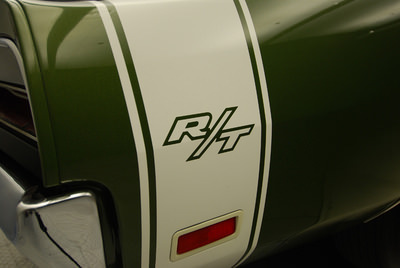 A few Nascar series models were also introduced when the 1969 Dodge Charger was introduced. 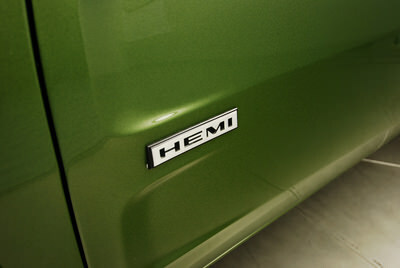 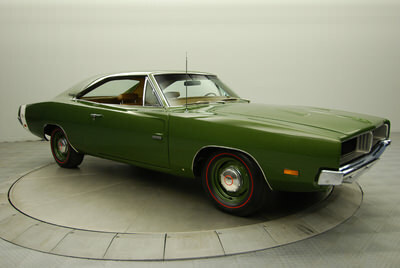 These included the Charger 500, which offered a white interior and 426 Hemi, but only 500 of these vehicles were made, and they did not take off in the Nascar circuit as anticipated. 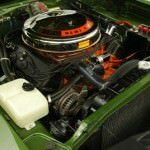 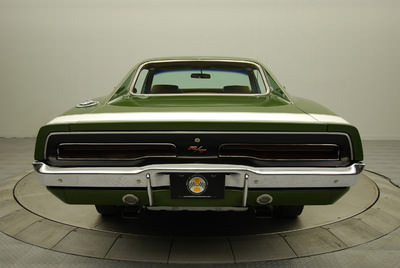 Another model that was introduced for Nascar fans was the Charger Daytona, where Dodge attempted to make improved aerodynamic features, to reduce noise that the 500 had, and to make for a smoother drive on the track. 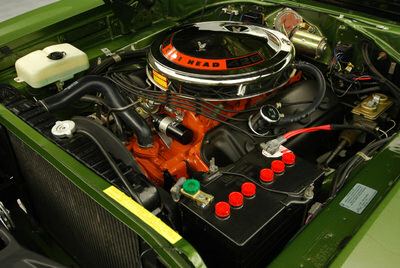 It came standard with a 440 magnum engine, and 375 HP. 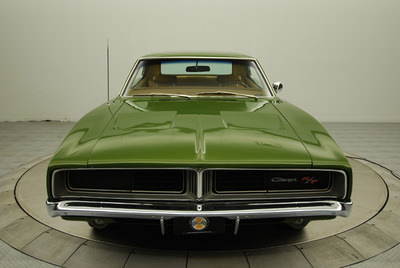 The 1969 Dodge Charger series brought a few changes, a few new model series, and developments to help the future of the Charger and its production in development.